It’s the special school ball time. That special time of year when the suits and dresses come out to play, the hair, make-up and shoes shine away, and the limousines get you to the school ball the sleekest way. Perth Limo Experience has the most impressive quality of service that is perfect in making the school ball experience that much more magically memorable. Excitement will fill the air with selfies by the dozen. Know that only the very best is available for you, and it is exactly the service that you will be provided, guaranteed. We strive with speciality for school ball serenity. The enriching elegant high-class services will inevitably have each sparkling school student feeling like the school balls belle and beau, riding in such dreamy, dashing, limousine divinity; everyone in Perth will envy. We offer a range of pristine limo’s for hire more immaculate than any other in Perth. They are the same lavish wheels that we use for equally special events such as weddings. Our reputation of providing satisfaction to our school ball rides is second to none. We understand the more photos, the better. It is, after all, a special day and special moments need capturing. We will take you to Perth’s best spots including Kings Park to get some great snaps. Let’s not forget the other awesome photo opportunities that we allow for at the pre-ball, the ball itself and the after ball. Each one makes the photos that bit more fabulous. Say cheese. Experienced, dedicated drivers, possessing driving skills unmatched in the Perth limo hire industry. With not one incident or accident ever occurring with our wheels rolling. The students are in for a great night with the limo drivers and customer support team organising and doing all they can to ensure you receive the very best. 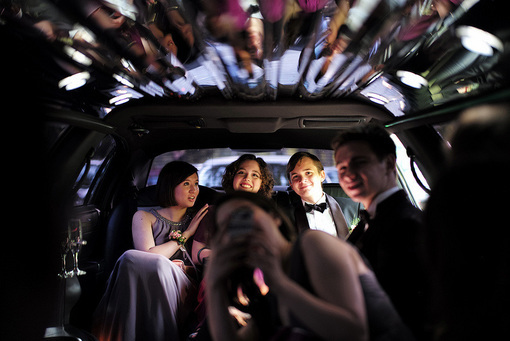 Everyone will arrive at their school ball safe and sound in actual limousine style. The joy will fill you up more than you can imagine. Smiles are sure to become glued to the faces of all who grab school ball limo hire with Perth’s No.1 limousine service, Perth Limo Experience. Did someone say after party. Once the school ball is all said, done and finished, look forward to your awaiting Cinderella chariot once again and be whisked away to the after party. Each bell and beau will be swept off their feet riding Perth limo lavishly into the night where the fun doesn’t end. It truly will be a night they won’t forget. Grab yourself as many photos on the way as you would like, play the music, enjoy the conversation and get yourself the absolute most out of your limo hire like we hope you will. With a Perth Limo Experience for your next school ball, it will be the as good as it gets. We hope to serve you in any way we can. Let us help you to make your school ball as special as can be. Grab yourself some limo hire with Perth Limo Experience and enjoy the ride.